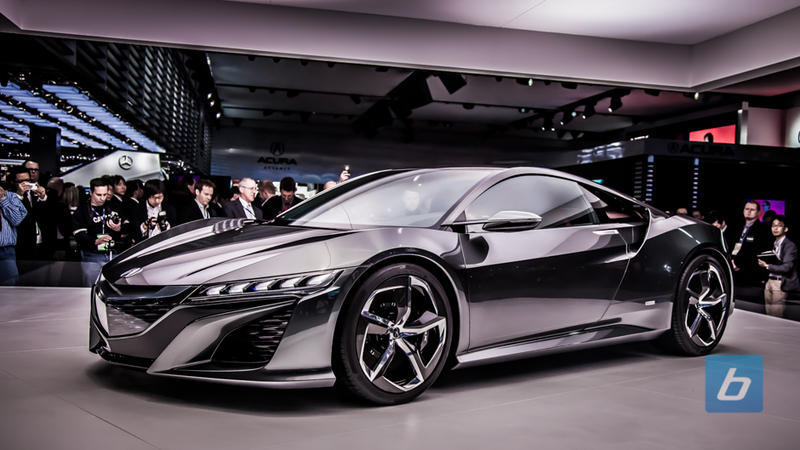 We’ve been presented with a couple versions of the concept Acura NSX but as we inch closer to the 2015 reveal of the next-generation NSX, more details continue to come out. 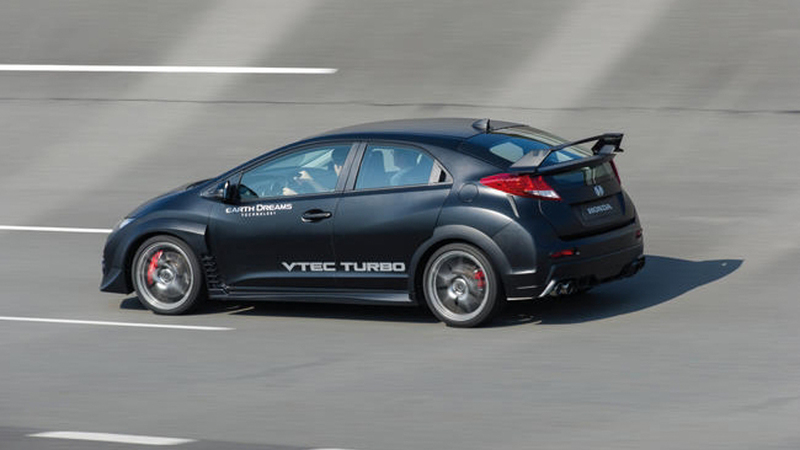 After unveiling three new turbo VTEC engines earlier today, we are learning that there is at least one more turbo VTEC engine to join the line-up. 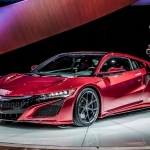 A twin-turbo V6 engine is currently being developed by Honda that will, in conjunction with the previously announced hybrid powerplant, power the next gen NSX. What we know is that the new twin-turbo V6 motor will be unique to the NSX but will likely be based off of the 3.5L V6 found in the RLX. 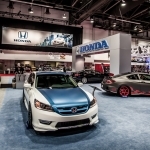 If Honda increases that to 3.7 or 3.8L and straps on a pair of turbos, the final output could be well north of 550 horsepower. It has also been revealed just prior to the Tokyo Motor Show that Honda showed select media the revised engine layout of the NSX with the engine mounted longitudinally. Testing has shown the new configuration has resulted in a car that has improved dynamically. No word yet on whether or not it will use the 7-speed dual clutch transmission from the RLX hybrid or if the NSX will get a unique transmission as well. While it seems like Honda has been talking about the next-generation NSX forever, the 2015 date has remained pretty static. In fact, the NSX has been available for pre-order in the UK since April. It has also been nearly a year since the latest concept was unveiled so perhaps we will see a third iteration before the final production model is unveiled.